Who would’ve thought the most exciting moment of the Academy Awards show in years would be a mix-up with the card announcing a winner? So concluded the 2017 Oscars when Warren Beatty and Faye Dunaway presented Best Picture to the wrong movie (through no fault of their own, it turns out). 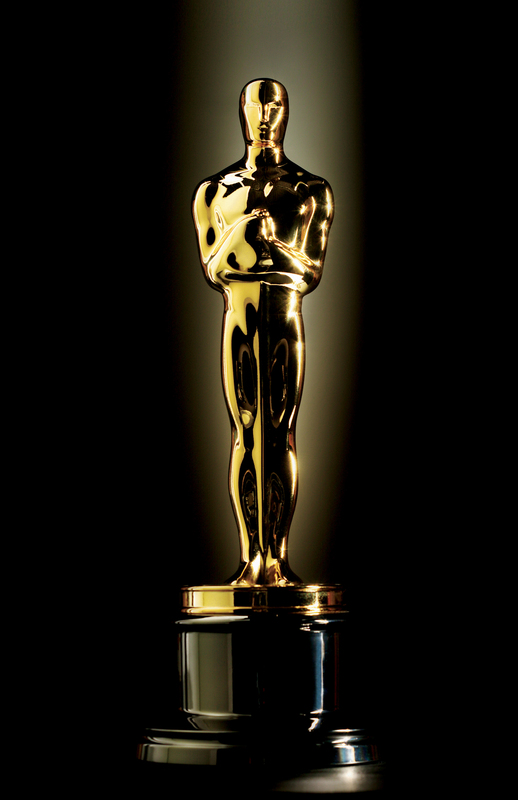 I imagine if I ever was nominated for an Oscar, that would happen to me where I’d get on stage only to have someone run out and say it was a mistake. Because my life is a sitcom. Often when I talk to friends about the Oscars, the response I get is negative toward the awards—they’re shallow, self-congratulatory, Hollywood elitism. That may be true; however, I have to admit that I’ve watched the broadcast since I was very young and dreamed of the day I’d be on that stage receiving a little gold man. I’ve joked that my acceptance speech would be on a long scroll that I’d let roll out on the stage in front of me. Of course, if I ever did somehow manage to be in that position, I’d probably be too terrified to pull a stunt like that. Who really cares about the Oscars? It’s Hollywood patting itself on its back, after all. But realistically, isn’t that what all performers and artists are after? We create in order to evoke a response with an audience, and though we may claim that it’s the art that’s important and not the artist, aren’t we all looking for a little adulation? We want to be accepted, not only by our fans but also by our peers and have someone tell us that we did a good job. To a certain degree, everyone who creates has self-doubt and second-guesses their work. Is it good enough? Will people enjoy it? Was it worth all the time and effort to complete it? Is there any point in going on? Sure, if a movie is successful at the box office, then obviously it has done its job as popular entertainment. Awards are different, though—they are saying that there’s quality at work. Of course, you can always debate that sentiment based on who’s giving out the award (the Golden Globes, for instance, are considered a joke in Hollywood). And there’s also the fact that awards are used by studios as a means of promoting their films and they spend a ton of money campaigning to win the golden statue. It’s easy to look at the Academy Awards in a cynical manner and say that it’s just another form of politics and a play for power. However, I look at it a bit more personally. If I were nominated for Best Screenplay, for instance, those votes would come from other screenwriters working in the industry. They would be acknowledging my craft from the point of view of someone who does that very same thing for a living, and with that nomination they would be saying that my work stands out as one of the best from that year. That’s something to which I aspire—not the award itself, but to be among the best. To me, that’s what an Oscar represents—not the Hollywood glitz, not the self-important speeches, not the superficial nature of the awards ceremony, but rather the acknowledgement that I achieved something special because of my hard work, talent, and skill. Though I’d be happy with an Independent Spirit Award.